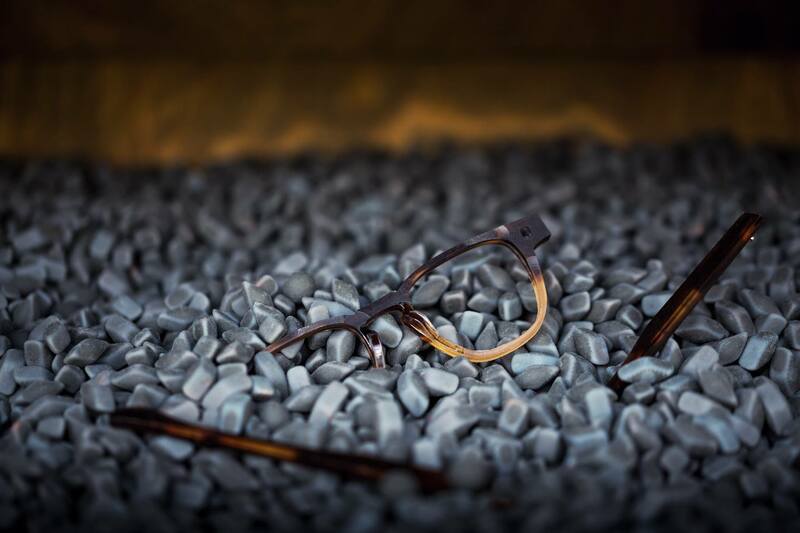 Paris-headquartred service bureau Sculpteo has confirmed a new 3D printing collaboration with Netlooks, a specialist in handmade eyewear also based in France. Together the two companies applied 3D printing to produce eyewear test frames that can fit to a customer’s profile through a multitude of part combinations. These test frames are used as a “fitting step” to allow customers to try on and adjust frames to suit the style and comfort. Customizable 3D printed frames. Photo via Netlooks. To achieve this, the company employs a three-step process for its customers. First, the desired eyewear model is chosen. Next, Netlooks scans the features of the customer’s face to find the fit, and they are invited to try on a test model. Then, in the final step, the the company delivers a final, handmade pair of glasses fitted to their exact morphology.